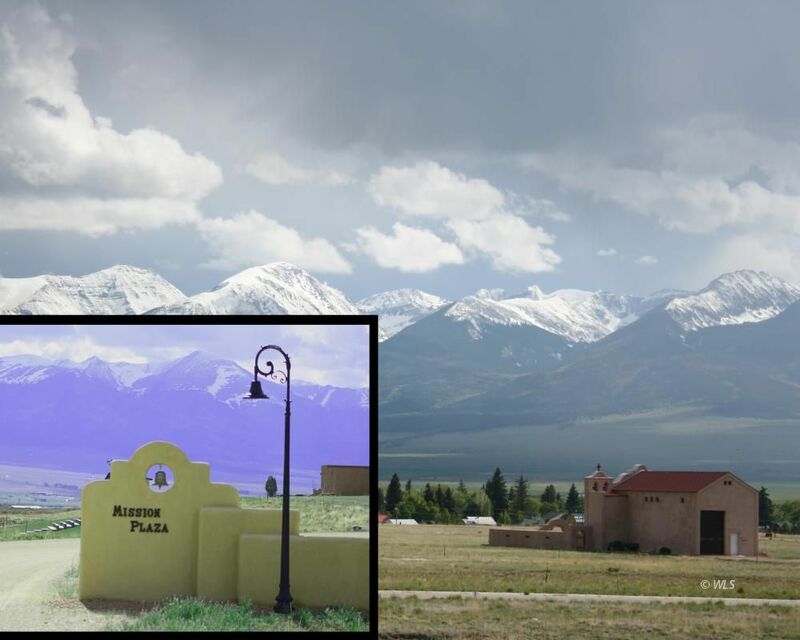 This premium Plaza property is located in the beautiful Mission Plaza Community, in Westcliffe, Colorado. This property is one of only two lots that are located at the south end of the Plaza. The Plaza it's self is open community property located at the center of the southwestern neighborhood.